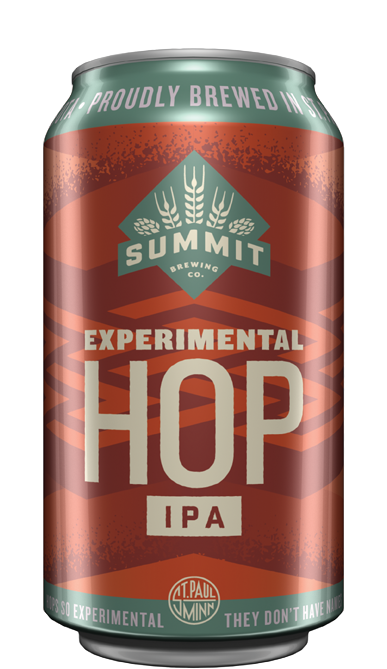 Long, hot summer days are on the way, and that means it’s time once again to get reacquainted with Summit Hefeweizen and its effervescent foam and dry, refreshing finish. Party like old times with the toasted breadcrumb base, and say “guten Tag” to a little Tettnang hop spice. Sink into familiar aromas of banana and clove, provided by a tremendous German yeast strain. Yes, yeast can be tremendous. Find it on draft and in 12-oz. 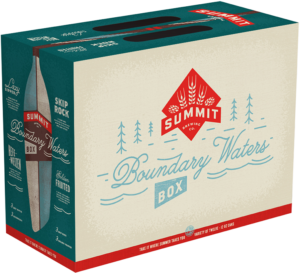 cans, only inside the Summit Boundary Waters Box. 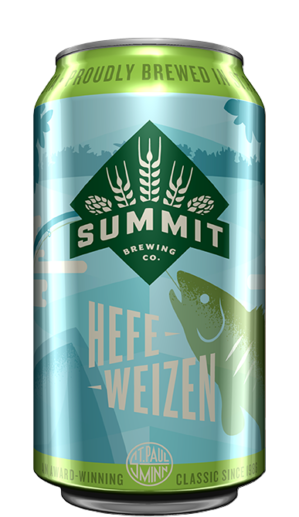 Many Minnesotans have fond memories of Summit Hefeweizen, one of the brewery’s first seasonal beers. Originally developed by the brewers of Bavaria, Germany, to quench the thirst of beer lovers during hot continental European summers, this classical style is back again to keep you feelin’ happy and hydrated. 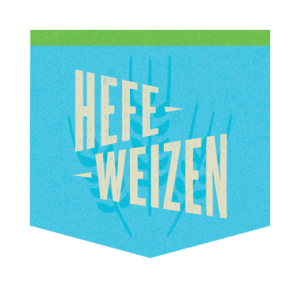 Serve at 38–42 degrees F in a Hefeweizen glass.